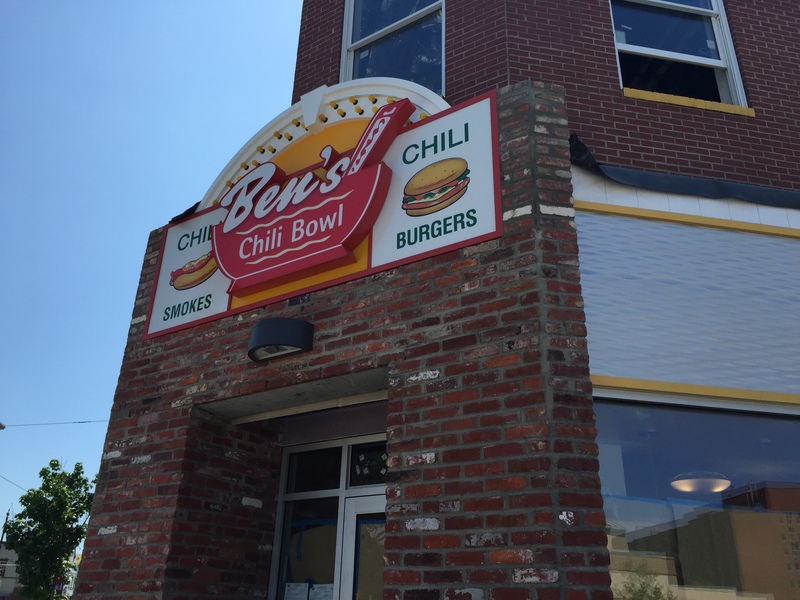 Ben’s Chili Bowl on H Street (1001 H Street) has been slowly progressing for months at this point. Recently, permanent signage went up for the H Street branch of the D.C. legend. However, it does appear that there is still more work to be done inside prior to opening.